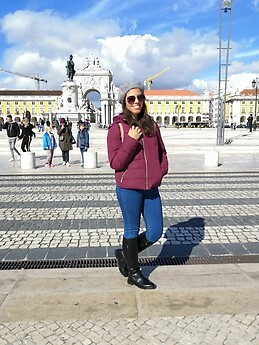 I am a student from Jordan and I am doing my first semester here in Algarve.. I am a really quite person who doesn't drink, smoke, or have many friendships.. And I would like to have an accommodation near Penha or Gambelas campus I prefer girls house. I am very clean person who's not missy at all!